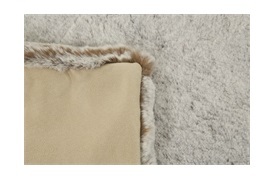 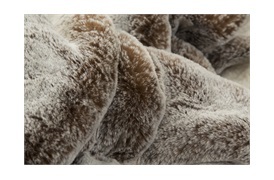 Add a touch of softness and elegance to any contemporary interior with the Courchevel faux fur throw range. 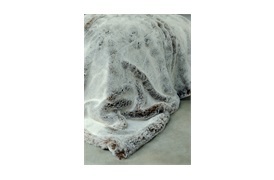 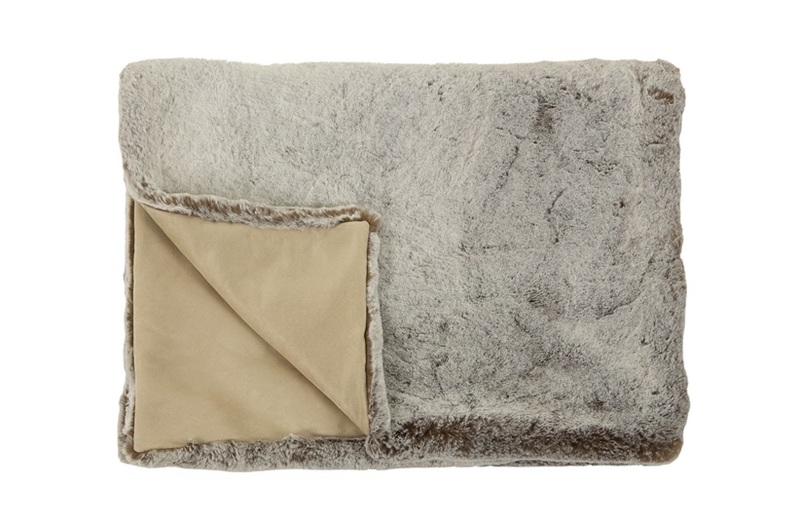 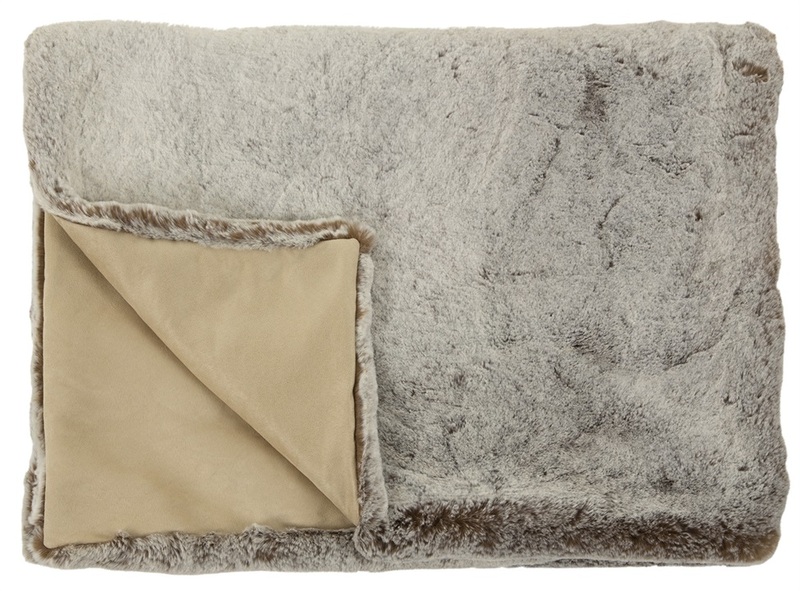 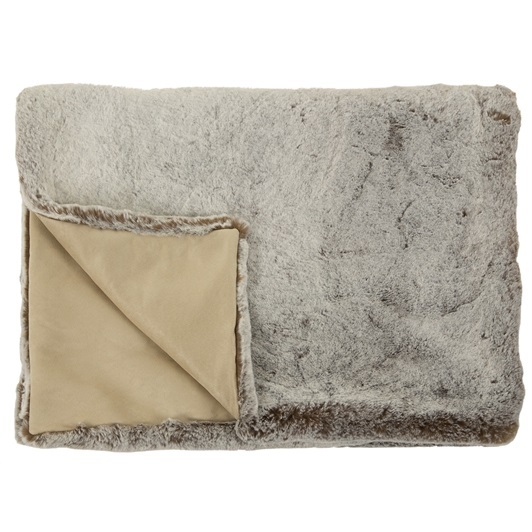 Use as a bed-end throw or in an elegant living space for a timeless luxurious feel. These luxury throws have an exceptional sense of touch and are available in 3 colour ways: Anthracite, Chataigne chestnut and Monaco two-tone.